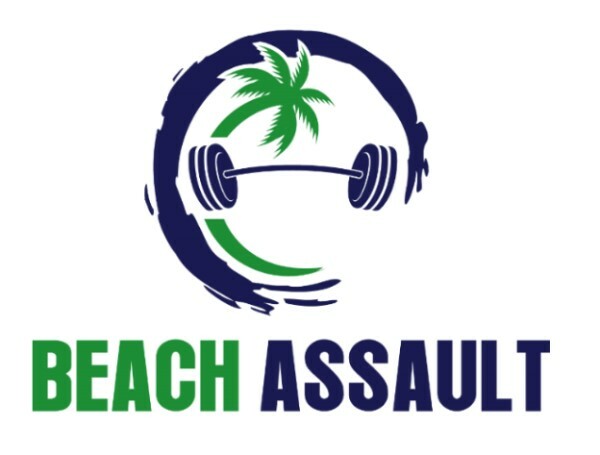 Gulf Shores CrossFit in conjunction with the legendary Flora-Bama Lounge and the SweetWater Brewing Company bring you the second annual Beach Assault. On February 9th 2019, teams of 2 will compete for awesome prizes in on the beautiful Gulf Coast at the legendary Flora-Bama Lounge. Cross the borders of Alabama and Florida all day long as you compete or cheer on your favorite teams on the sugar sand beaches under the beautiful Gulf sun. Awards will be given out for 1st/2nd/3rd place teams in each division. Then it is time to party, enjoy great music, food and drinks! Registration will be opening soon. Entry fee for each team is $150 until 1/15, then goes up to $175. Last day to register is 1/31. Each team will perform 4 WODs over the course of the day’s events. WODs will be announced via social media and posted here when available. Be sure to follow us for announcements. Volunteers needed in many different capacities before, during and after the event. Join us for a fun day interacting and checking out how the magic happens. Oh and get a free shirt too! Become a sponsor today. Multiple levels of sponsorship available. Get your company's name out in front of the crowds. Benefits include your promotional materials in the athlete swag bags, your logo on our event shirt, call outs during the competition give-a-ways, space for your vendor booth and more. Partner with us to make this event a success for our community. Details coming soon on pricing for sponsor levels. Vendors are welcome. Bring your brand to the Beach Assault. You know athletes, we love our gear and are always looking for more. Purchase a vendor booth spot while they are available. Also to note, a premium vendor booth spot and other marketing options are available to Elite level sponsors. Details and pricing coming soon. Located right on the beach at the Flora-Bama on the gorgeous Gulf of Mexico.